Kendamas Built for a Museum! is a new project here at Kendama USA. Our goal is to collaborate with talented artists to create Kendamas that are hand painted at a high quality level that could never be duplicated in mass production. We love working with artists and this series was a natural step that we are absolutely thrilled about. These Kendamas are truly one-of-a-kind pieces of art. The hardest part is deciding if you want to put it in a display case, or actually risk playing with it! We are honored to have Ube Urban collaborate with us on our first ever Artist Series. Ube is a highly skilled painter, and owner of Ube’s Ice Cream Shop in San Francisco, CA. 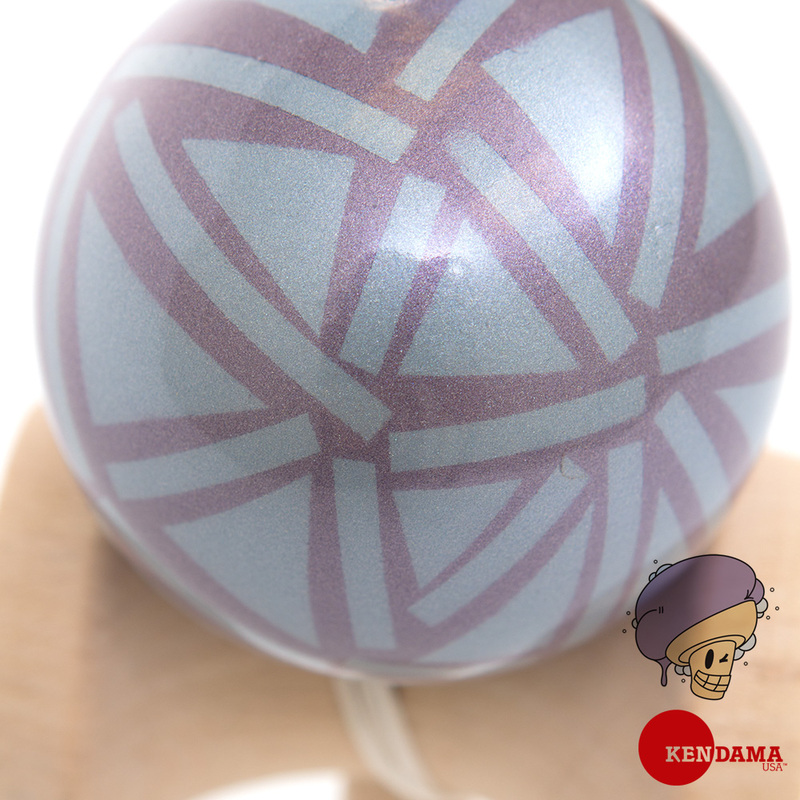 He is highly sought after for custom paint jobs, and has made quite a name for himself in the Kendama community. All the custom Kendamas in this series are hand painted by Ube himself. There are no duplicates made of the Artist Series designs, so “limited edition” would be an understatement. There is 1 of each. As soon as it’s gone, it’s gone, and the next custom design will be available in it’s place. The intricate detail Ube puts into his work is difficult to capture in photographs or video, and needs to be seen in real life to truly appreciate all the small features. The first release is a beautiful wooden Ozora titled “Modern Life”. Every Kendama in Ube’s Artist series includes a signed photograph, extra string, as well as the original hand-sketches made specifically for each individual piece. The first Ube Custom will go up for sale at 11:59 pm EST on Friday July 29, 2011. The only concern I have is price because these things run about 90-100$ so i hope maybe it wont hurt the wallet so badly cause i really want one badly!